It’s getting dark earlier and, when it’s cold and rainy outside, there’s nothing better than curling up with a good book inside. Here’s a great selection of our titles to fit the season. Cozy mysteries are perfect for this time of year. 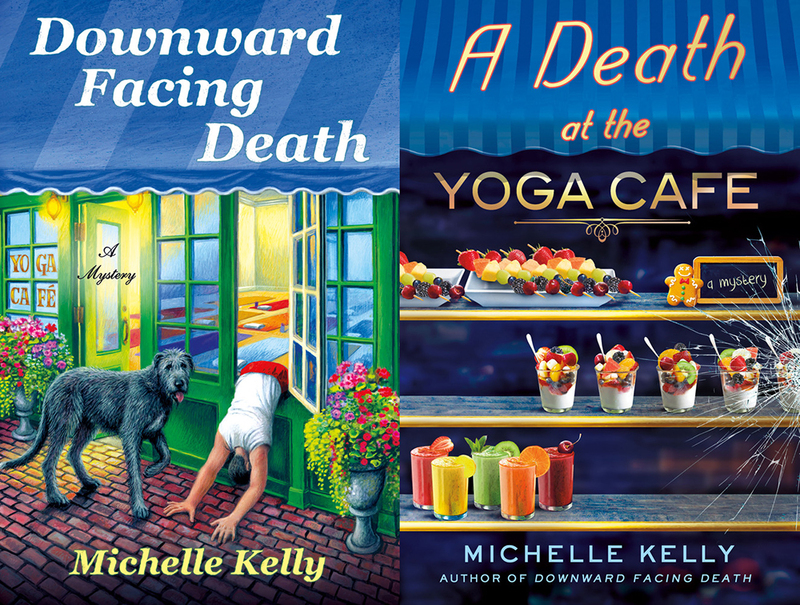 Michelle Kelly’s Downward Facing Death is about Keeley Carpenter returning to her traditional English village hometown with a plan to open a yoga cafe. There’s a fire, there’s a body, and soon Keeley finds herself wrapped up in a murder investigation. A warm, intriguing cozy debut that includes recipes from Keeley’s cafe. Look out for A Death at the Yoga Cafe in January! 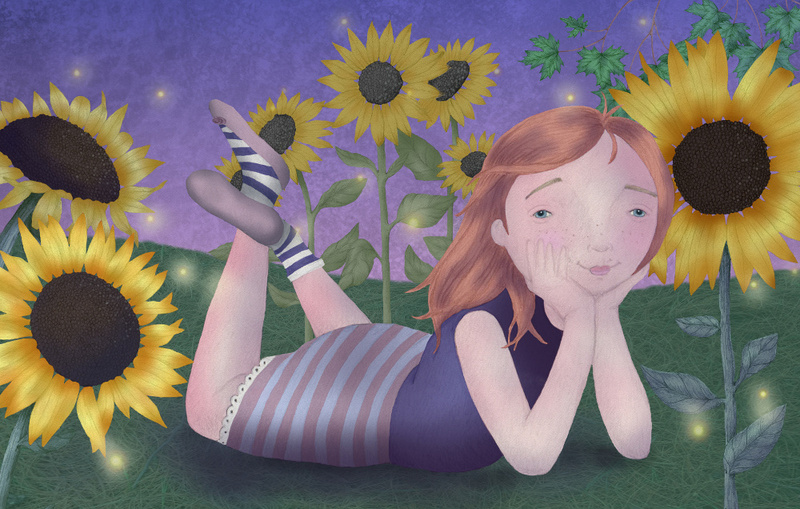 Beautiful picture book, Lilla’s Sunflowers by Colleen Rowan Kosinski presents a charming story about sharing and missing a loved one, with lyrical style and whimsical artwork. It has an wonderful fall-feel with its autumnal colours. Hot meals on cold days! 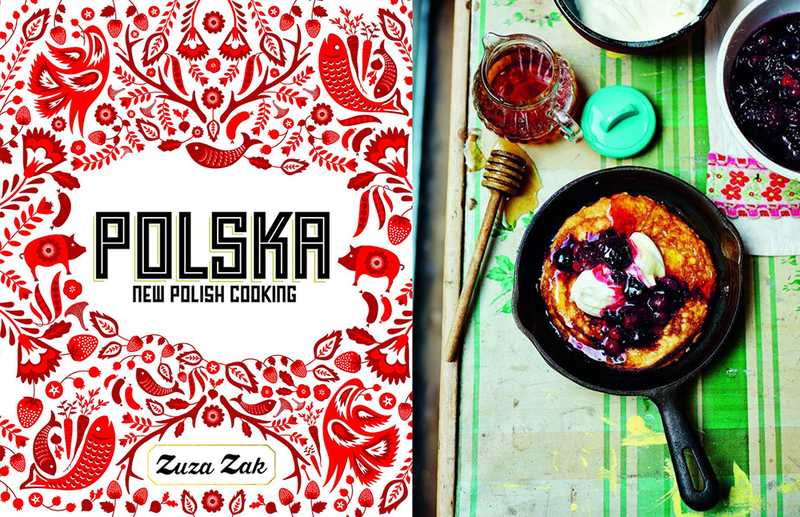 Zuza Zak’s new cookbook, Polska, is filled with beautiful recipes and photographs. A contemporary take on Polish cuisine, with over 100 recipes for snacks and party foods, soups, preserves, breads, fish, meat and poultry, salads and veg, and cakes and desserts. 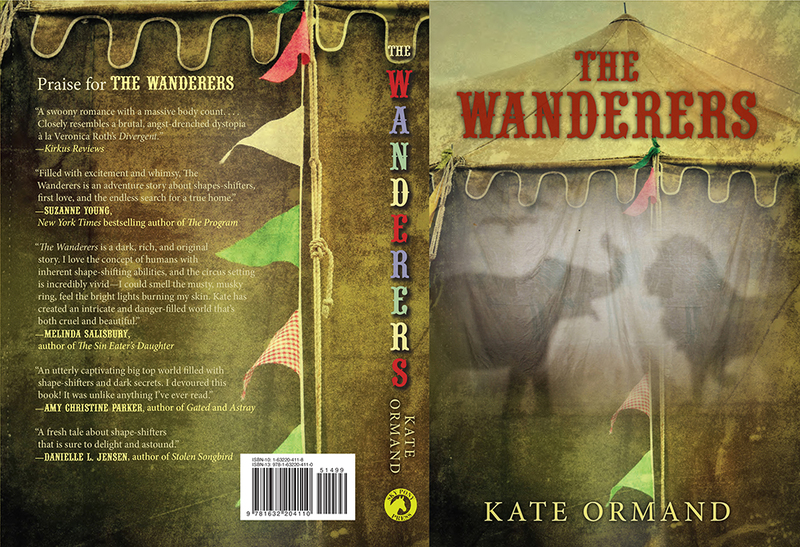 For YA readers we have Kate Ormand’s shape-shifter circus book, The Wanderers – a unique twist on shape-shifters with fast-paced action, thrilling adventure & mystery, & a bit of romance. It’s set during the fall so it’s a great pick to curl up with in the colder months! 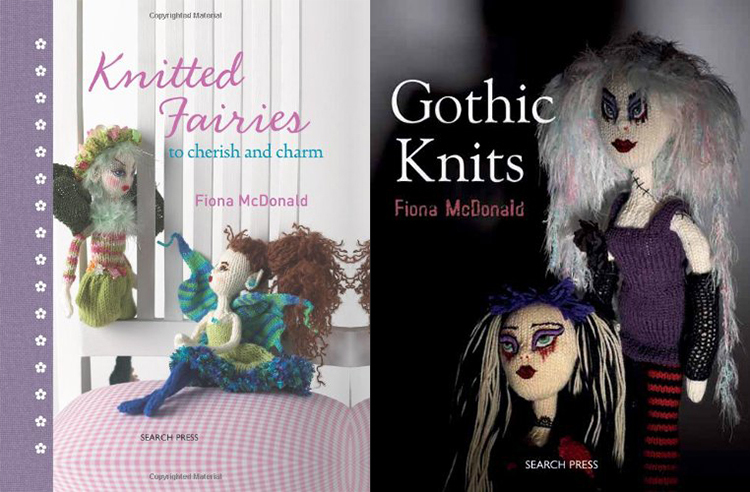 We recommend Fiona McDonald’s knitting books (Babes in the Wool, Gothic Knits, Knitted Fairies, and Knitted Aliens) as a relaxing and rewarding craft. 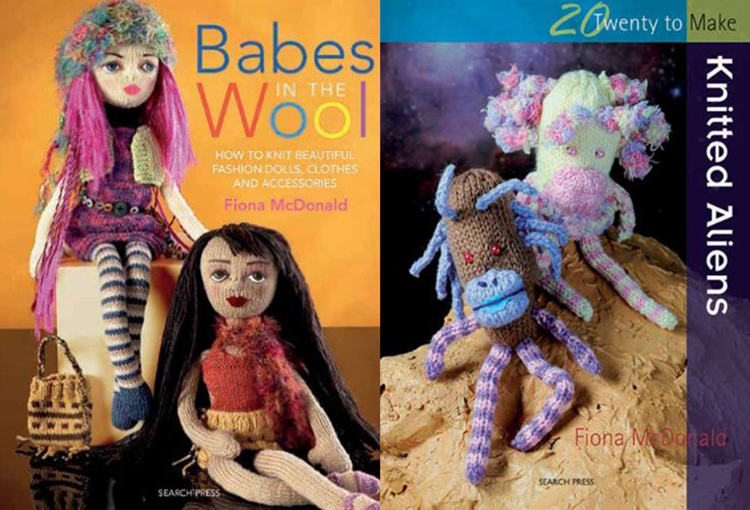 Each book is a beautifully presented guide to knitting fantastical dolls and aliens in different sizes, all with their own character and style.